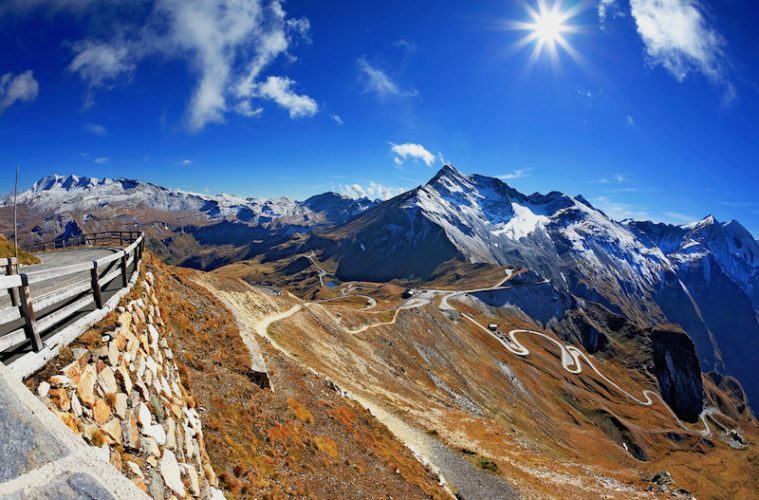 Grossglockner High Alpine Road - Is this the finest road in the Alps? 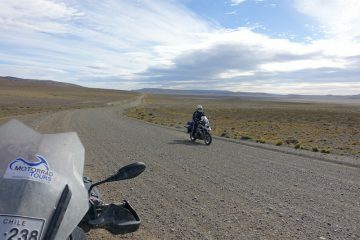 The hills are alive with the sound of… motorcycles! Austria is a haven for bikers seeking epic riding routes on top quality roads. While you can’t really go wrong no matter where you head in the country, the Grossglockner High Alpine Road is a magnificent road that’ll leave any biker feeling satisfied. Named after the tallest mountain in Austria, the Grossglockner High Alpine Road is one of the highest mountain roads in Europe. Unlike most other mountain passes, you’ll have to pay to use it (€25 per day per bike, more information on this, and opening hours of the pass can be found here), but because of this fact the road is extremely well maintained, and it’s packed full of exciting features and bends that make it one of Europe’s most exciting routes. 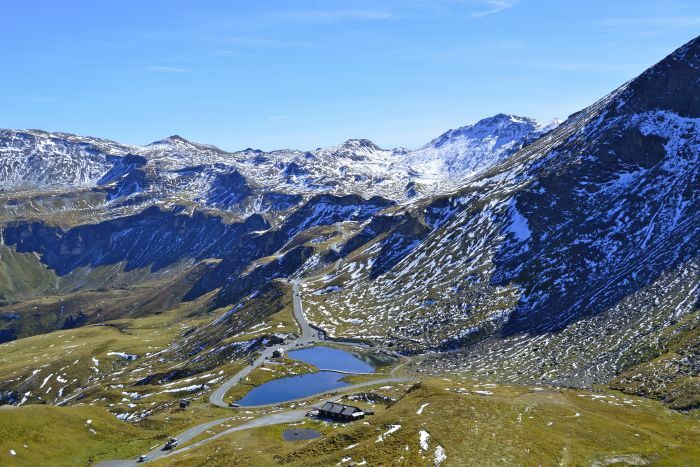 From start to finish, the Grossglockner High Alpine Road takes riders on a 30-mile-long breathtaking journey through the heart of the Hohe Tauern National Park. 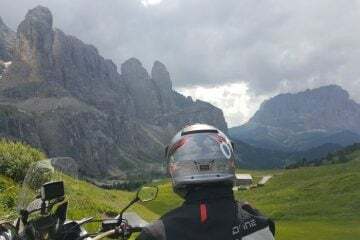 With 36 hairpins and an ascent that takes you over 2,500m, the route is often described as ‘biker heaven’, and in my mind, anyone who calls it that isn’t too far off the mark. Such is the allure of the perfectly paved serpentine road, over 50 million people have crossed this epic Alpine road since it opened in 1935. Considering the relatively short distance of the route, there’s so, so much to take in, including one of the most symmetrical and beautiful glaciers in the Alps, the Pasterze, Alpine meadows and mountain forests that line the side of the road, and crossing the ‘Alpine Divide’ through a road tunnel. 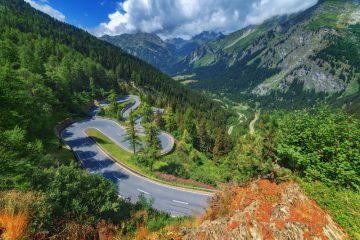 It’s also often referred to as the most motorcycle-friendly pass in the Alps, after a program commenced in 2003 to make the road more comfortable and suitable for bikers. As such, you’ll now find the stunning Biker’s Point, an exclusive meeting point which provides incredible views over 30 3,000m+ peaks. 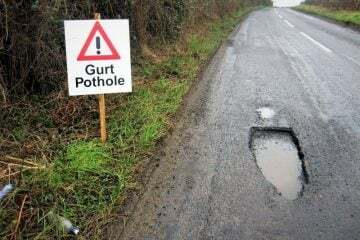 Better yet, the road surface is specifically built to offer maximum grip, which only adds to the enjoyment of this stretch of road, and when the weather can change in an instant, as it does in the mountains, you’ll still be able to ride in confidence. 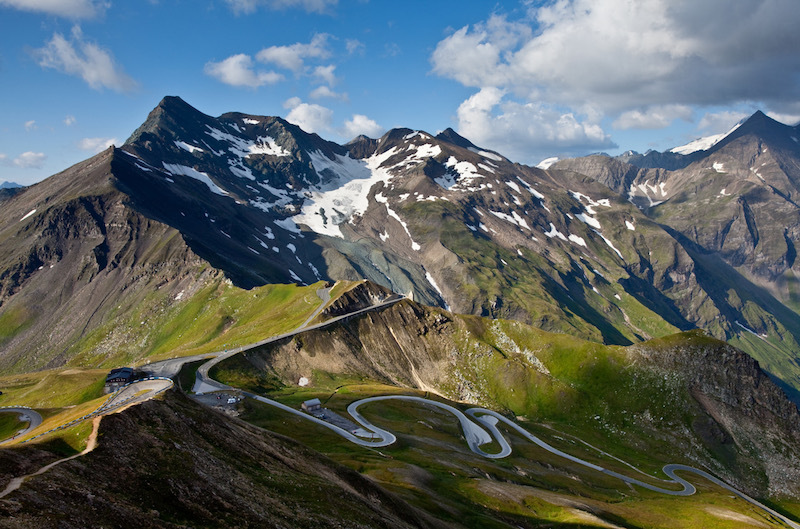 The twists, turns and themed trails that can be found on the Grossglockner High Alpine Road in Austria leave us lost for words, and makes us doubt that any other route can be as enjoyable, or welcoming, to the motorcyclist looking to explore the Alps. 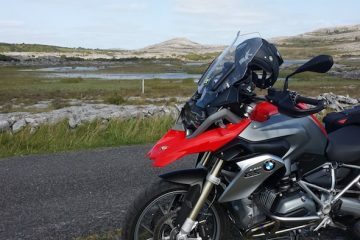 Fortunately, this incredible road is included in a longer route through Austria that comes pre-installed on the TomTom Rider 450 SatNav, along with over 100 other great rides throughout Europe (including the magnificent Carretera de sa Calobra in Majoraca).